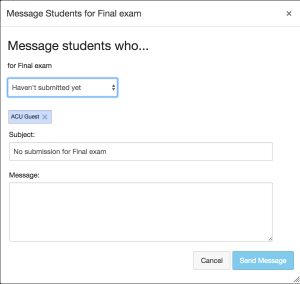 Please check this video if you intend to use Lockdown Browser for your exams. 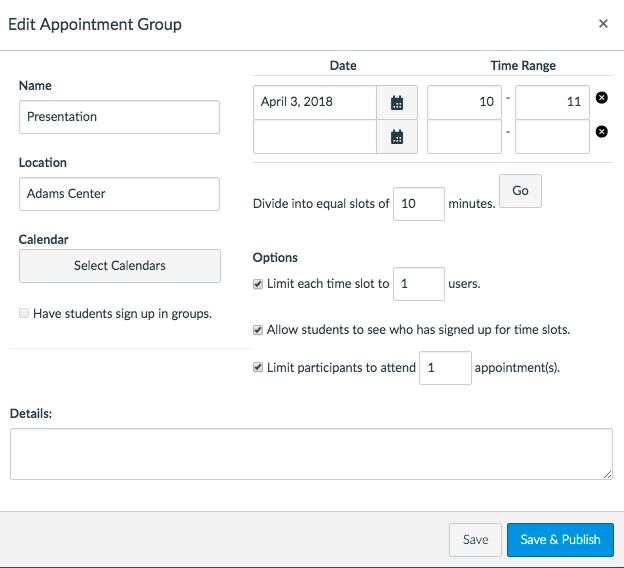 As you probably know, Canvas is a cloud-based application that does not require local users to schedule downtime for upgrades. 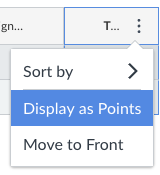 Instead, new features are added incrementally. 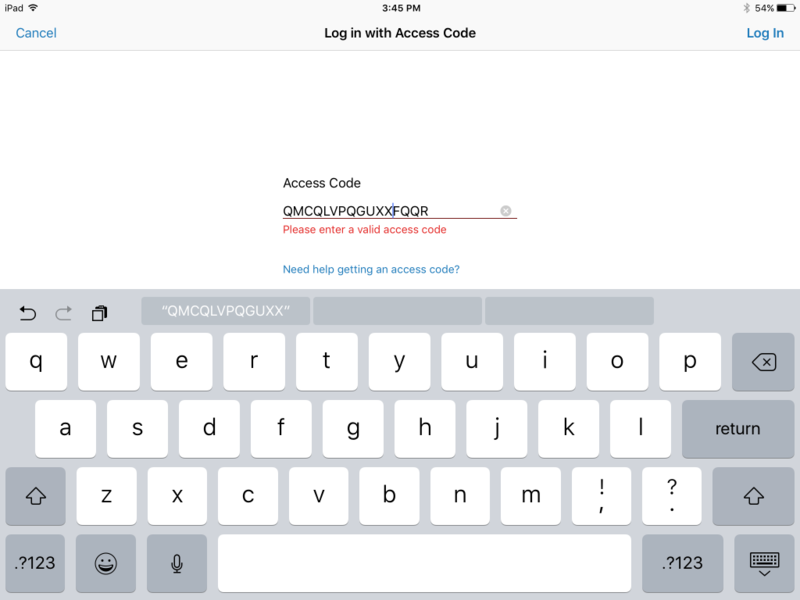 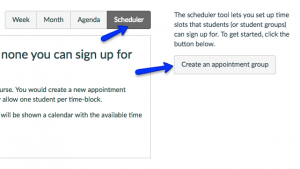 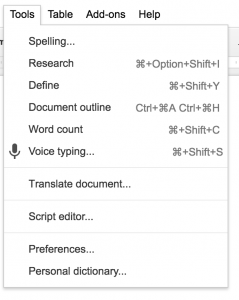 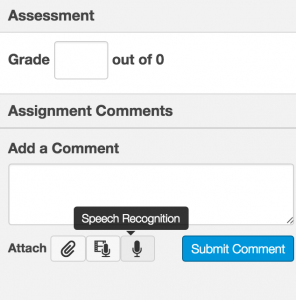 As you start your new semester, you might want to try some of the new features. 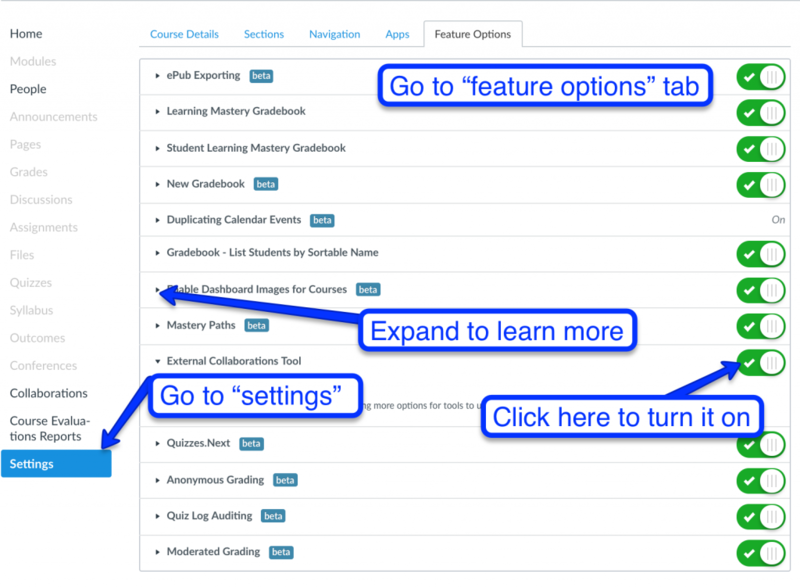 You do so by going to the course settings and then “feature options” to turn on specific features. 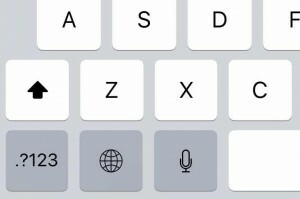 As you can see, some are in “beta” mode, to allow you to use as early adopters, though these features continue to be improved. 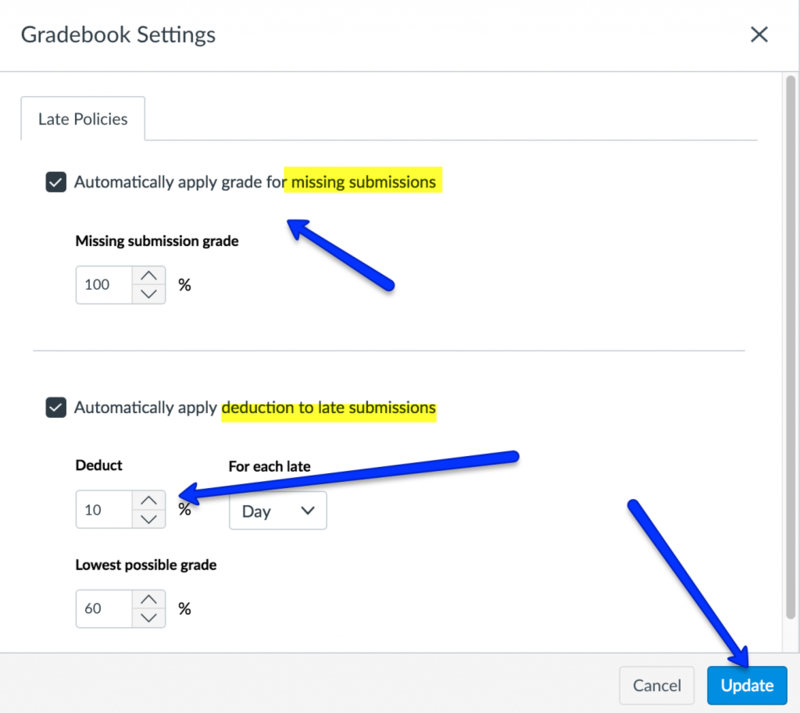 It’s completely up to you whether you want to opt in to use these new features. 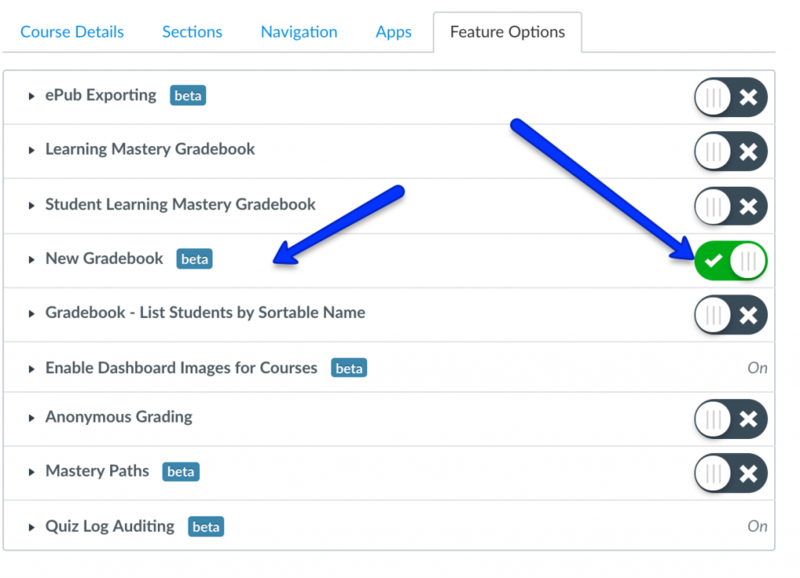 “New grade book”, which gives more options to customize your views, which is helpful if you have many items and students. 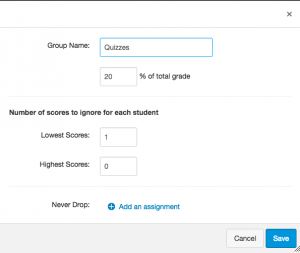 “Dashboard image”, which allows teachers to add a relevant image for their course to direct students’ attention to your course. 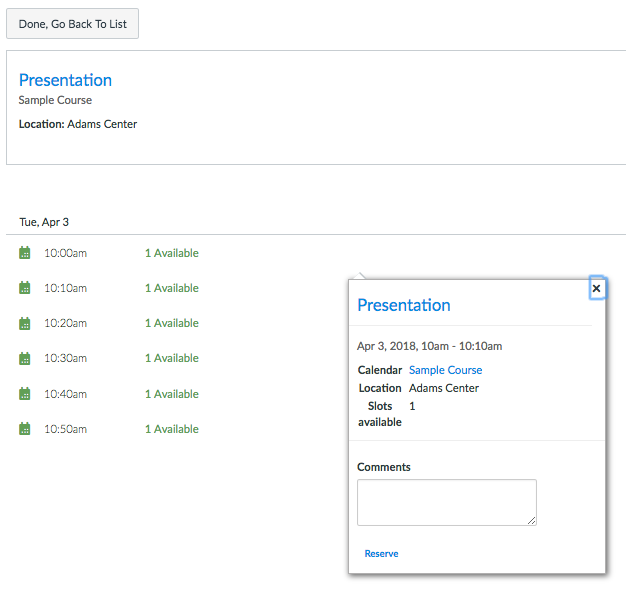 “Duplicate calendar events”, which makes it easy to copy calendar items. 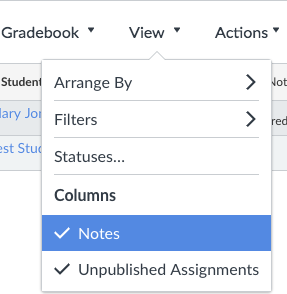 Please also remember you can duplicate assignments, pages, and rubric criteria, features that were not available when we started using Canvas. 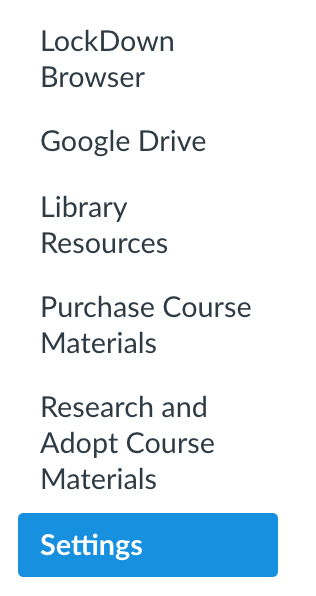 If you have any questions about any of these features, please ask us at the Adams Center. 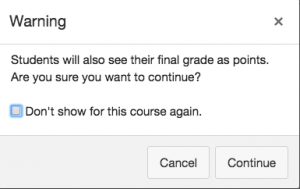 Before adding extra credit to your course, ask yourself what is the purpose of having extra credit. 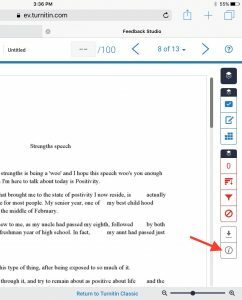 Read this article for more ideas about the issue. 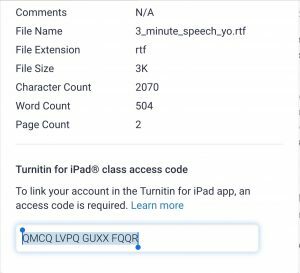 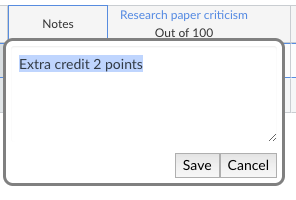 If your total grade uses the point system, you can simply create a graded assignment and have the grade contribute towards the final total grade. 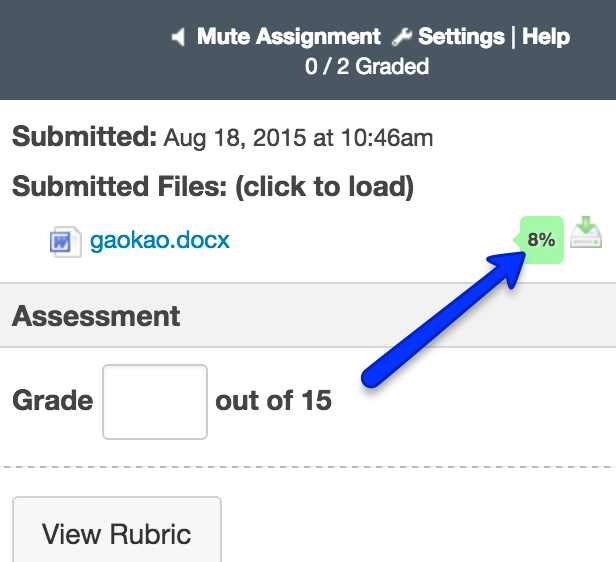 If you see your total grade display percentages, you can easily switch to points. 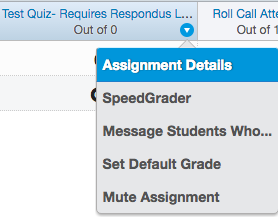 Mouse over the “total grade” column in the grade book, click on the settings icon (shown as three dots), and choose “Display as Points”. 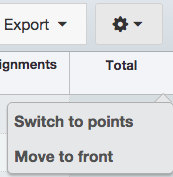 While you are at it, you might as well click on “Move to Front” to move the total points closer to student names so that you can see who earned how many points. 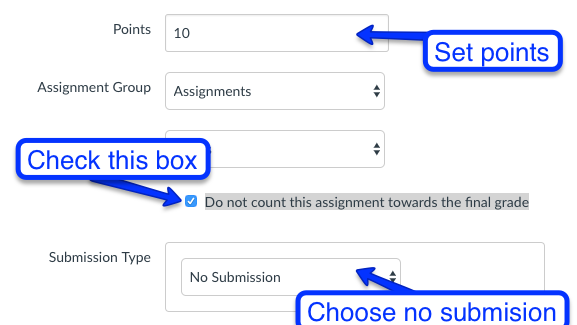 If you use percentages for grade calculation, you can create a 10-point extra credit “assignment” with “no submission.” Choose not to have it count towards total grade so that the percentages will not change for those not having earned their extra credit. 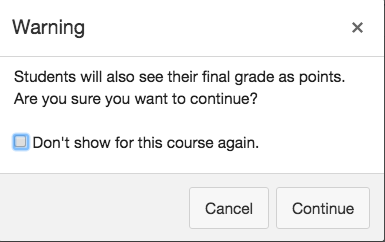 Then, towards the end of the semester, adjust the final grade manually based on extra credit students have earned. 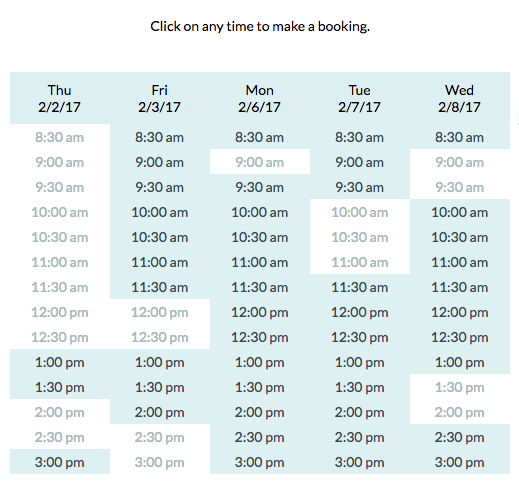 We have created a Spring 2017 template course with some common information you might find useful, especially if you are starting the course as a blank one with no content. 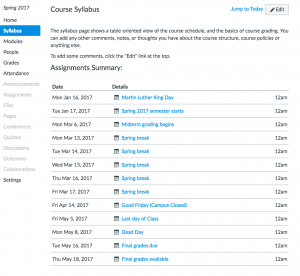 The template include some generic university calendar items including the spring break, holidays, and general grades due dates. 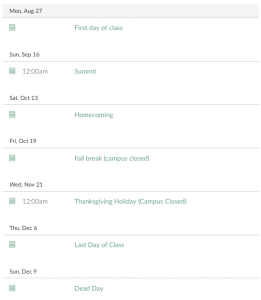 The template also includes modules corresponding to dates in the semester, starting with Monday of each week. 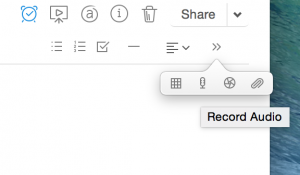 This may help you to populate content corresponding to each week, but you can always edit the names after you have populated the content. 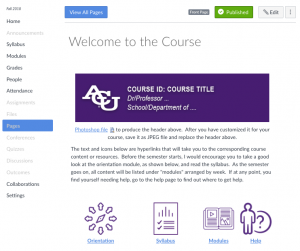 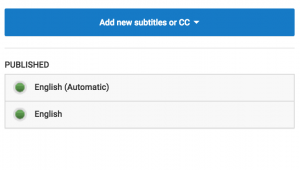 After this template is imported into your course, you can adjust the content as you see fit. 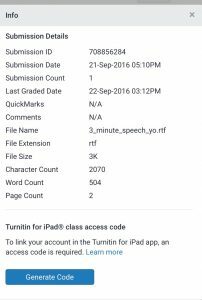 The template is a resource, not a requirement. 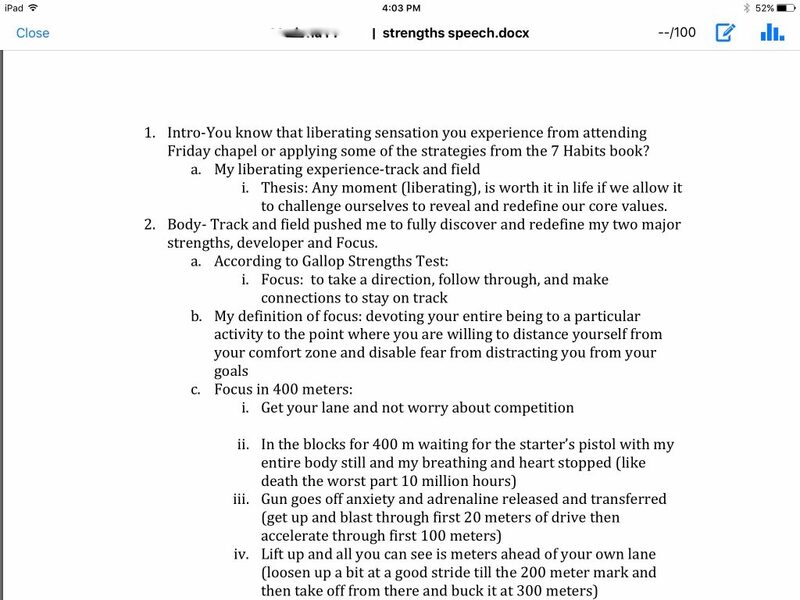 Use it only if it helps you to get ready for the semester. 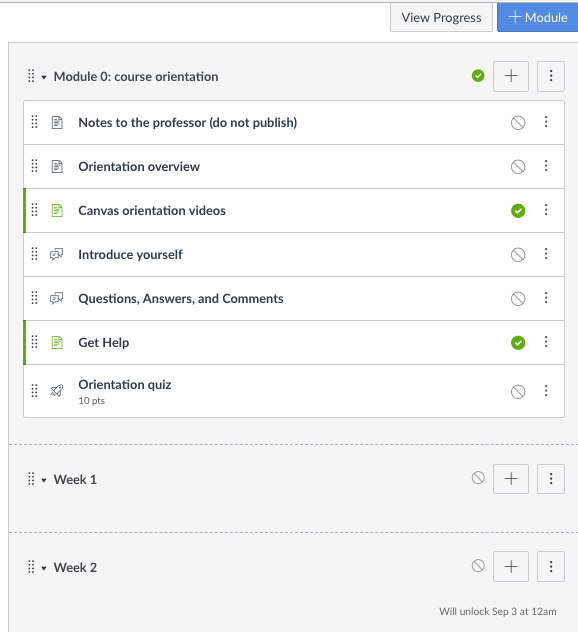 If you are not teaching the course using this weekly structure, this template may not be that helpful. 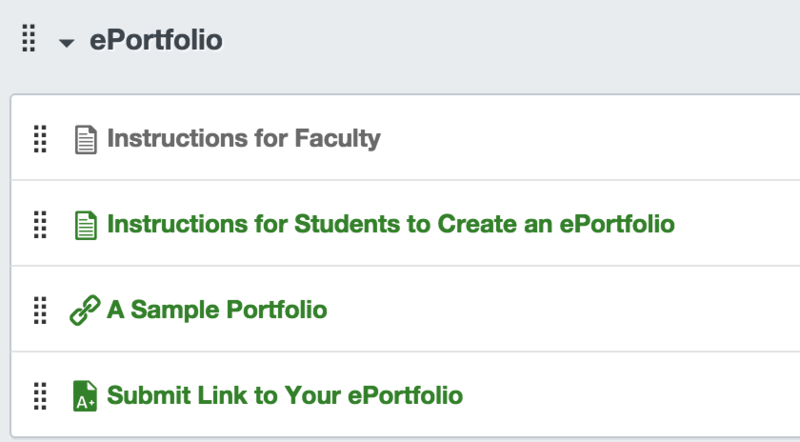 If you are interested in importing the template into your course for a quicker start in building your course, please send the URL to me(bxf13b@acu.edu). 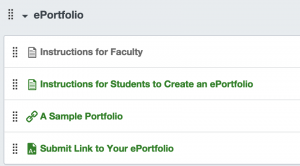 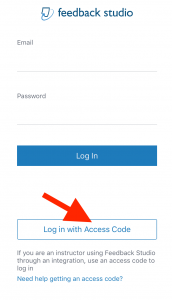 Go to the settings page and copy the URL of the page (Example: https://acu.instructure.com/courses/2067020/settings) and email it to me.